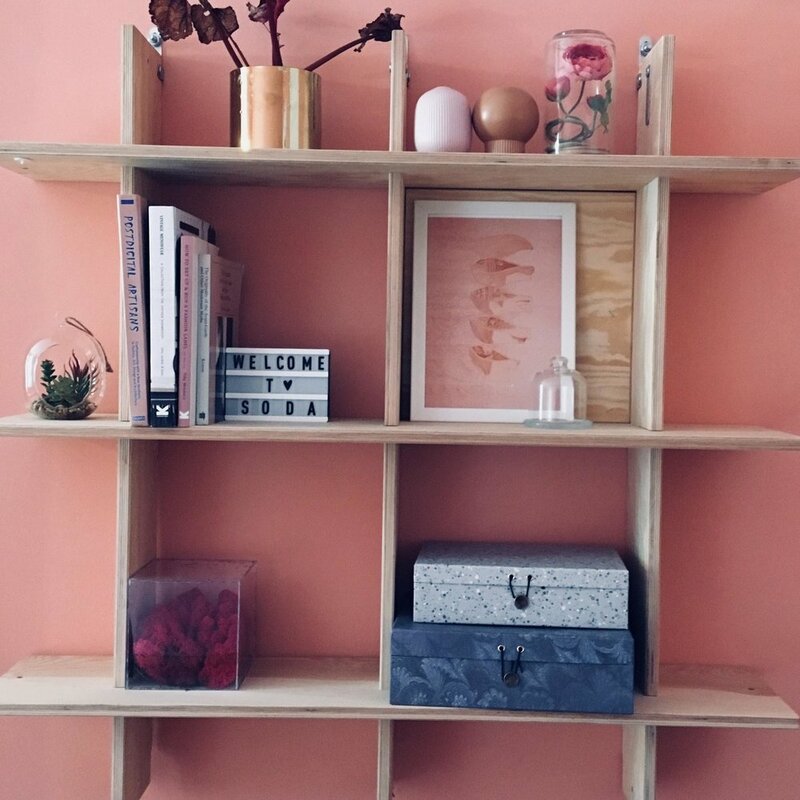 Frederik Vincentz and Sophia Dias started Homs Arthaus with one main focus to create a design that confront with old patterns of mentality, posture, and society by others. In a way that inhibited every individual to seek his inner self. And for those who have already discovered it, a chance to wear a design that supports their cause, in their lifestyle, politically, and their open mind. What is the main principle, idea and inspiration behind your design? The first idea came after reading a Brazilian book by Mario Queiroz, The Unmasked Hero and the documentary The Mask You Live In by Jennifer Siebel. Both works are deeps conversations addressing vulnerability of males, facing injustice, depression and violence. These references indicated that men are misplaced and judged resulting in the limitation of independent expression. For this reason We dedicated ourselfs to create a design that developed this idea of independence in every single men. Why did you design this particular concept? Was this design commissioned or did you decide to pursuit an inspiration? We followed our inspirations and desire to make a change in the way in which many individuals choose their ways, and to open possibilities that were impossible, and to confront those who are opposed to the expression of the unique individuality. Is your design being produced or used by another company, or do you plan to sell or lease the production rights or do you intent to produce your work yourself? Yes, we do two collaborations one with the company that prints the fabrics in the best quality with organic colours in the south of Germany. And another company that sews the clothes in Bulgaria, a well-known small fair trade family company. What made you design this particular type of work? 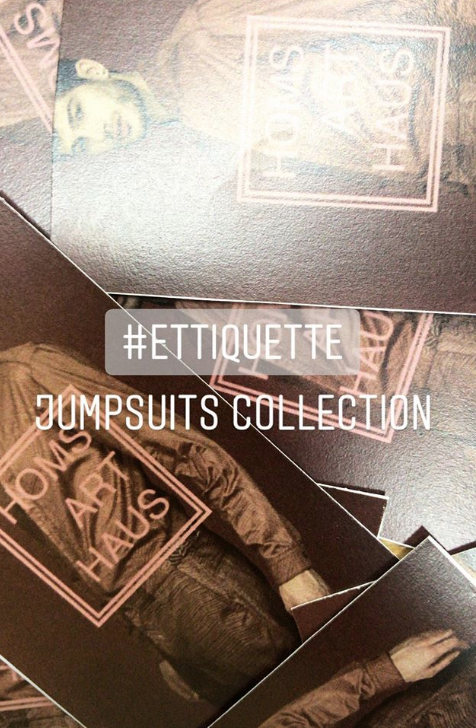 We developed jumpsuits simply by understanding its complexity, being a joint piece, to be made for men, for having a distorted concept in the fashion market. It was the perfect piece to develop this synchrony with the brand and the consumer we wanted to entertain. How did you come up with the name for this design? What does it mean? Transmutation means to evolve, it means to let your individual become more personal and more aware of himself, it means to develop, to recreate. What is the most unique aspect of your design? The most unique part of the design is the experience that each individual has when he wears it, it is a transformation of proportions where his body was never placed, everything is felt as a reality where you did not have a previous experience. I personally love this part, it's the part where I look at this individual and ask them several questions to understand his thinking about the act of dressing. "Sophia"
What are some of the challenges you faced during the design/realization of your concept? One of the very difficult processes was the part where I do the illustrations for the jumpsuits, because each illustration is dedicated one month of preparation, since they are made by the year and are 2 meters long. "Frederik"